Carpet Cleaning Services – Nappanee IN. 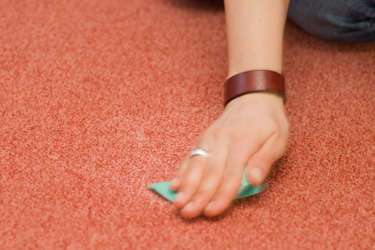 Did you know that allowing a professional to clean your carpet regularly can prevent long-term wear? 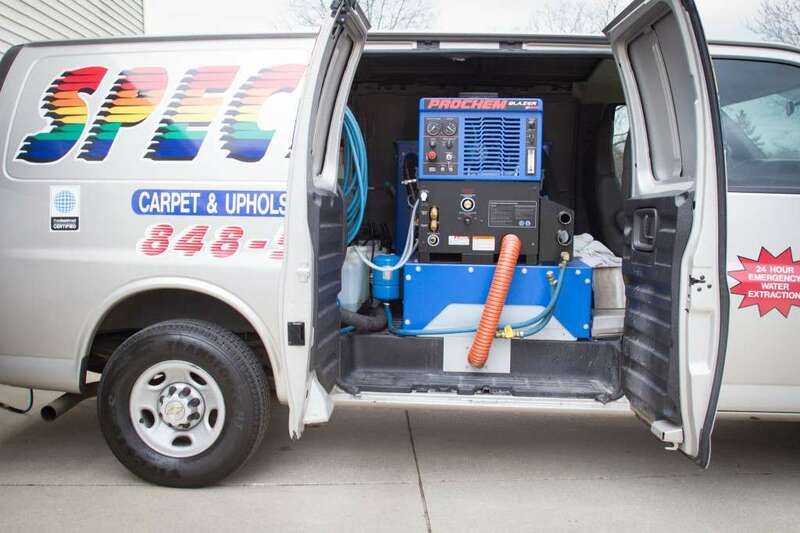 Spectrum Carpet Cleaning helps homeowners in Nappanee, Indiana, do just that. Homeowners often ignore their carpet except to vacuum it themselves; however, dirt and debris accumulate and damage the fibers. Our technicians are certified by the Institute of Inspection Cleaning and Restoration and use high-tech cleaning equipment to clean and prolong the life of your carpet. Not only can we eliminate your carpet and upholstery of dirt, but we also handle water extractions due to flooding. It is important your carpet stays clean and dry. Spectrum’s objective is to provide Nappanee homeowners with the best possible carpet-cleaning service. Is your carpet looking worn? Chances are, your personal vacuum will not be able to restore your carpet. To reduce wear and tear, schedule a professional carpet cleaning between every 1-2 years. Care for your home by first caring for your floors. If you are a homeowner in Nappanee, Indiana, call your carpet-cleaning technician today. Do You Live in Nappanee Indiana?